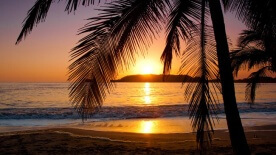 The Nicoya Peninsula is home to some of Costa Rica’s most beautiful beaches, including Playa Samara, Montezuma, and Santa Teresa. The region’s location provides it with year-long enviable weather, as well as a rich biodiversity that make it one of those places that truly “has it all”. Each beach in the region has its own personality and attracts completely different kinds of visitors, from the bohemians of Montezuma, to the surfing-obsessed lovers of Santa Teresa. 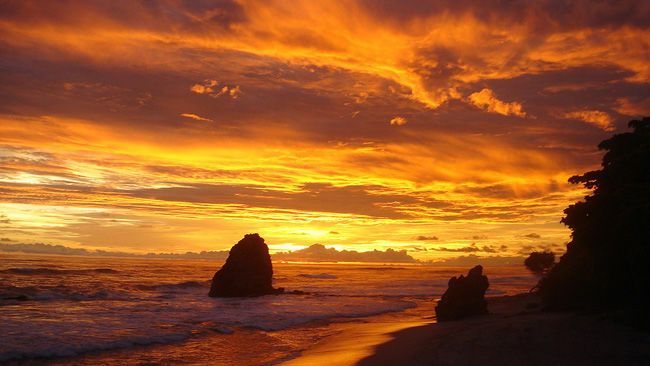 The Nicoya Peninsula is also known for the colonial city that gives it its name. The town of Nicoya harbors one of Costa Rica’s richest cultural traditions, given that it was a crucial locale during colonial times. 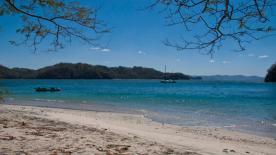 The township of Nicoya is also strategic as a transportation hub to the province of Guanacaste. Its colonial structures and warm weather make it the country’s historical town par excellence. The fishing village of Malpais became a world-renowned destination for surfers and international celebrities who become enamored of its natural surroundings. Santa Teresa houses various boutique resorts designed for complete relaxation and yoga getaways. The peninsula is famous for its fruit, which some say is the secret for the locals’ longevity. Fishing is a popular activity in Nicoya, and whether you like sportfishing or are in the market for a delicious meal, you will love seafood here. Several areas of the Nicoya Peninsula remain unspoiled by human hands, making them home to exotic animal species.